Book DescriptionBefore his recent retirement, Garry Kasparov held the number one position in chess for nearly twenty years. He is considered the greatest player of all time. Now, beginning and intermediate players, ninety percent of the chess playing audience, can benefit from his wisdom. 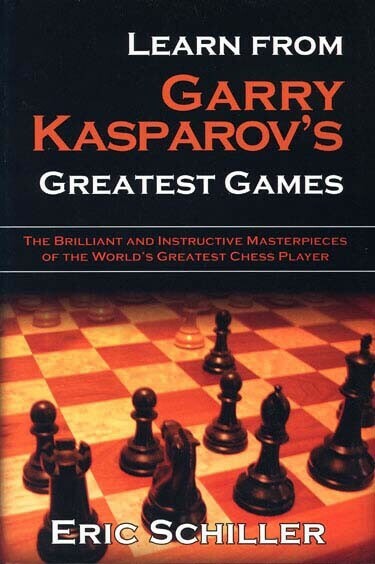 Packed with diagrams and easy-to-understand pointers showing what Kasparov was thinking during his matches and how you can apply these concepts and strategies to your own games, this great learning tool borrows from the grace and power of Kasparov's greatest games.